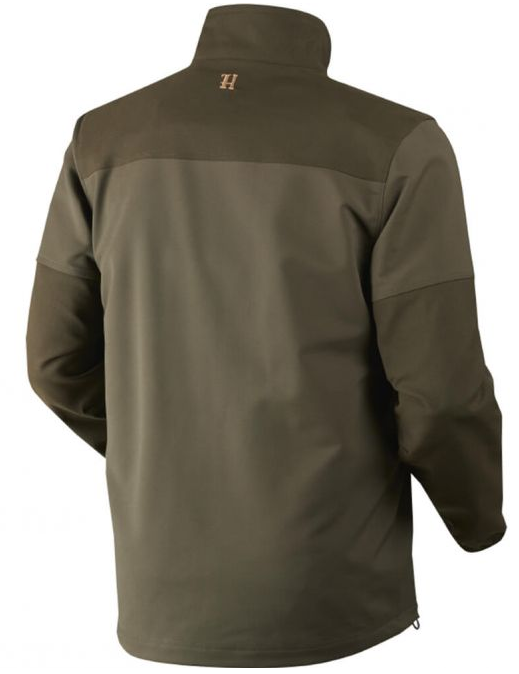 A lightweight stretch jacket for active hunters including reinforcements with durable Cordura on the wear points. 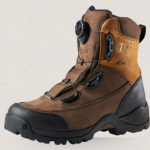 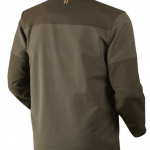 Treated with a durable waterproof repellent, ideal for the lighter months and unpredictable conditions, the Pro Hunter Soft Shell features a radio pocket with aerial point, zip secure front pockets, elasticated sleeve and adjustable bottom hem. 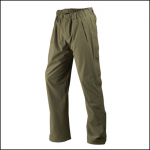 Trust your instinct, team with the Harkila Orton Packaway Trousers for full freedom of movement and protection. 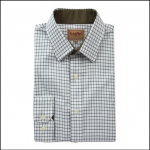 Currently available in UK Sizes M-3XL. 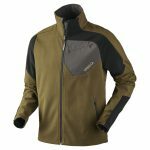 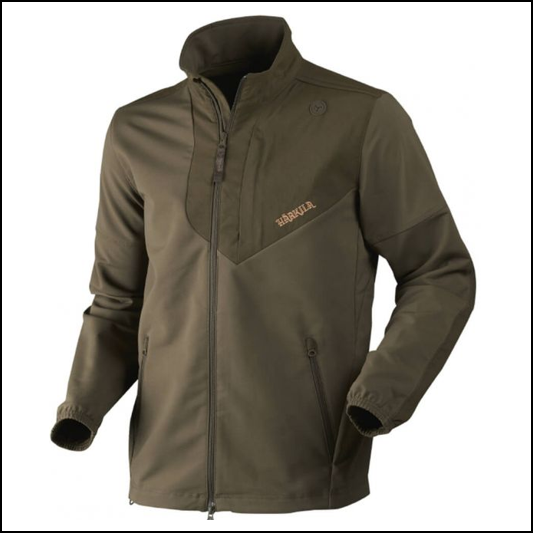 Like this Harkila Pro Hunter Soft Shell Jacket? 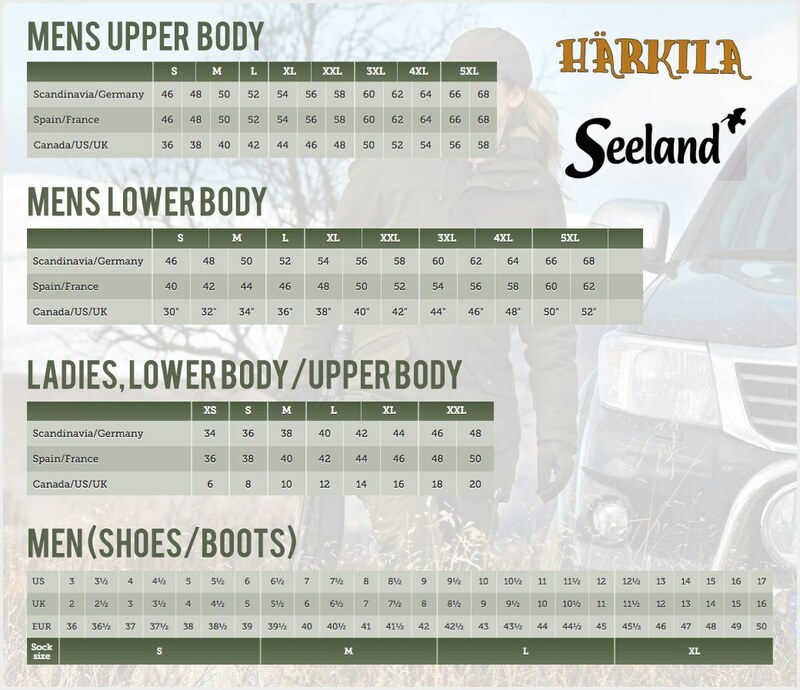 Why not browse our complete Harkila Range.